… Well, it’s called Transformers: Dark of the Moon. 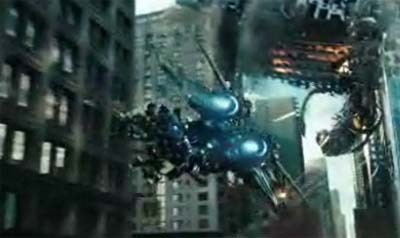 This trailer makes the new movie look a little more like an invasion flick, rather than the hiding and transforming antics of the last two films. I might wait until they come out on DVD though – that’s as long as DVD is still around as a format for this old man.